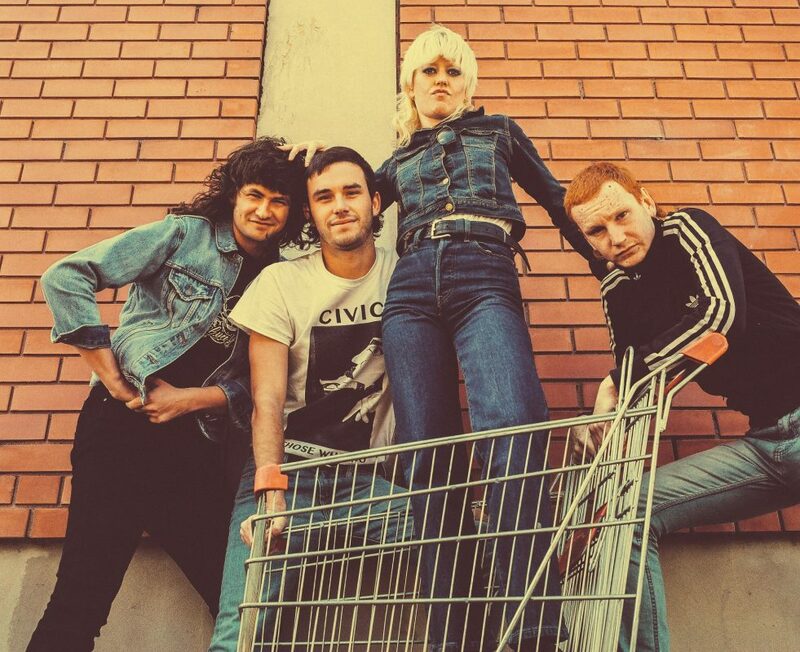 No holds barred, sawn-shotgun punk rock has always been a proud Australian tradition, and Amyl & The Sniffers are the new big thing holding up that tradition. They’ve been a mullet-wearing hurricane on stages around the world for a while now, and they’re coming to Stockholm this weekend. Support comes from heavy-duty rockers Dead Vibrations and Kerosene Kream. The 90s don’t have long until that decade’s days of gentile nostalgia fades into the black and white of real history, so they might as well make the most of it now. And they’ll have a chance at Bio Rio on Saturday, who have decided to use the showing of Jonah Hill’s new film Mid90s as an excuse to transform the place into a 90s party, with VJ Daniel Söderberg showing the decade’s best music videos. Post the film, there’s an after-party at Bar Brooklyn. Coming from its cousin the National History Museum in London, Naturhistoriska is currently hosting the Wildlife Photographer Of The Year exhibition, featuring all the most spectacular nature photography from the competition’s 2018 edition. It’s on display until August, which includes this weekend. One of the main events of Stockholm Art Week, the fair kicks off on Friday, and you can read all about it here.